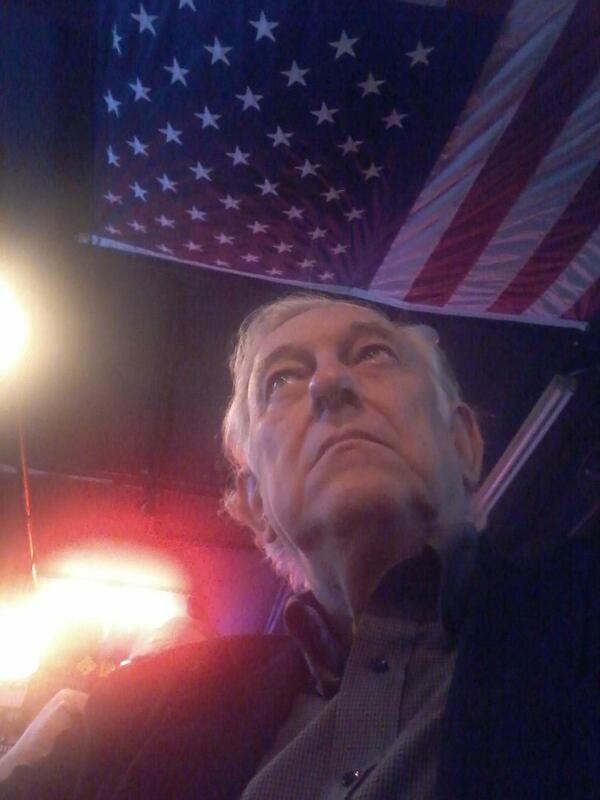 A Disgruntled Republican in Nashville: What is on the Council agenda for 2-15-15? Not much. A reallly boring agenda. What is on the Council agenda for 2-15-15? Not much. A reallly boring agenda. Council meetings are a whole lot more interesting (well not a "whole lot;" they are still boring but they are less boring), it you know what it is that is under discussion. To get your own copy of the Metro Council agenda and the staff analysis of the agenda follow the highlighted links. I must warn you this will be a more boring than normal council meeting even with an agenda and a staff analysis. There is just not that much on the agenda of interest. Below is my agenda summary and commentary. Boards and Commission: There are two mayoral appointments to Boards and Commissions on the agenda, including one appointment to the Human Relations Commission. If I were on the Council I would ask the appointee if she supported Metro's sponsorship of the youth pavilion at the Gay Pride festival, if she did I would vote against her confirmation even if I was the lone vote. There is one resolution on public hearing and it is to allow an establishment that already has a liquor-by-the-drink license to have a license to serve beer despite not meeting the distance requirements from a certain entity. Beer license are a Metro license and a liquor license is a State license. To serve beer you must be a certain distance from daycare centers, parks, homes, and churches. The same distance requirement do not exist for liquor, so some establishments end up without a beer license but they do have a liquor license. If those cases, the council after holding a public hearing can authorize them to get a beer license. I think this should be changed so it is automatic and does not require a public hearing or council action. Also, this is not anything the Council can do, but I think State law should be changed so that wine is treated like beer rather than like liquor. In many states wine is in the same category as beer instead of liquor. There are 16 resolutions on the consent agenda at this time. Resolutions on "consent" are all lumped together and are passed by a single vote of the Council. A resolution is taken off of consent if it fails to gain unanimous approval from the committee to which it was assigned. Also, any council member may, from the floor, object to a resolution being on consent or may ask to have his dissenting vote or abstention recorded. None of the resolutions on this agenda appear controversial or are of much interest. There are 10 bills on First Reading. I have not read them. First Reading is a formality that gets bills on the agenda and they are passed all lumped together by a single vote. Bills do not go to committee until after they pass First reading. There are ten bills on Second Reading and these are the only ones I find of interest. BILL NO. BL2016-99 would strengthen the Human Relations Commission by removing the term limits for members of the Commission. In my view this useless agency should be abolished instead of strengthened. They serve to indoctrinate people in political correctness. Any thing of value they do could easily be done by other agencies. One of the offensive things they do is sponsor the Youth Pavilion at the Gay Pride Festival. This bill should be defeated. It was on the agenda on Second Reading last meeting and was deferred one meeting. BILL NO. BL2016-123 would give the Council more information on the status of Tax Increment Financing of projects in the Rutledge Hill Redevelopment Plan district. For details, see the staff analysis. This appears to be positive development. I think the use of TIF has been abused and too little tax money on new developments in these redevelopment districts flows to the General Fund. This doesn't do much but is a small positive step. There are 22 bills on Third Reading and this is the only one of interest. BILL NO. BL2016-117 would impose a proximity distant requirement on alternative financial service establishments. This refers to those business such as pawn shops, title loan companies, payday lenders and check cashing places. It would require them to be 1320 feet apart. I am no fan of these business that are often referred to as "predatory lenders." If you don't know about them, this is how pay day lenders work. Assume you get paid every two weeks and take home $300 a week and to avoid having your electricity cut off you go to a payday lender and borrow $250 with the understanding that on pay day you will pay back the $250 and $50 in fees. If a person paid it back on payday, then that would be less costly and less inconvenient than having ones electricity cut off. However, many people do not pay it back and roll it over again and again. On an annual basis the interest rate comes to 500% or more for these type loans. I think it is shameful that people are so stupid that they use these services and that these businesses thrive taking advantage of stupid people. I doubt that by imposing a distance requirement there will be fewer people using these services. The total number of such establishments may not increase with an increase in population but each such establishment will probably just serve more people and the people who use them will be inconvenienced but this will not lessen the demand for these services. The reason these places of business are in low income and minority neighborhoods is because that is where their customers are. As far as being unattractive, often they more attractive than the other business that line the street on which they are located. I oppose this bill just as I would oppose a bill that tried to require fast food establishments be 1320 feet apart.